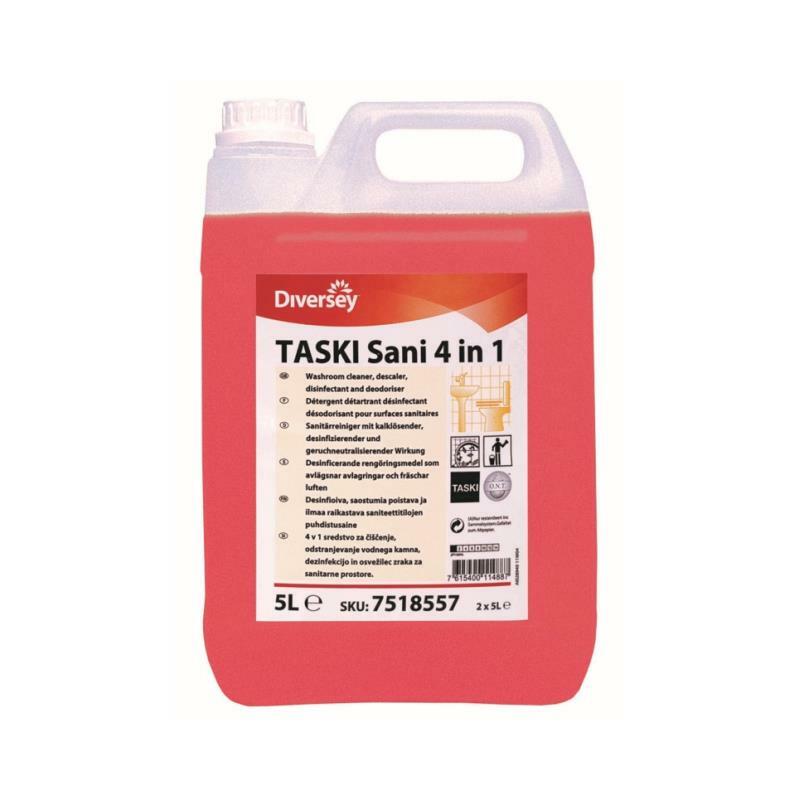 A ready-to-use total toilet and washroom cleaner, which boasts a 4-in-1 cleaning operation: cleans, descales, deodorises and disinfects. 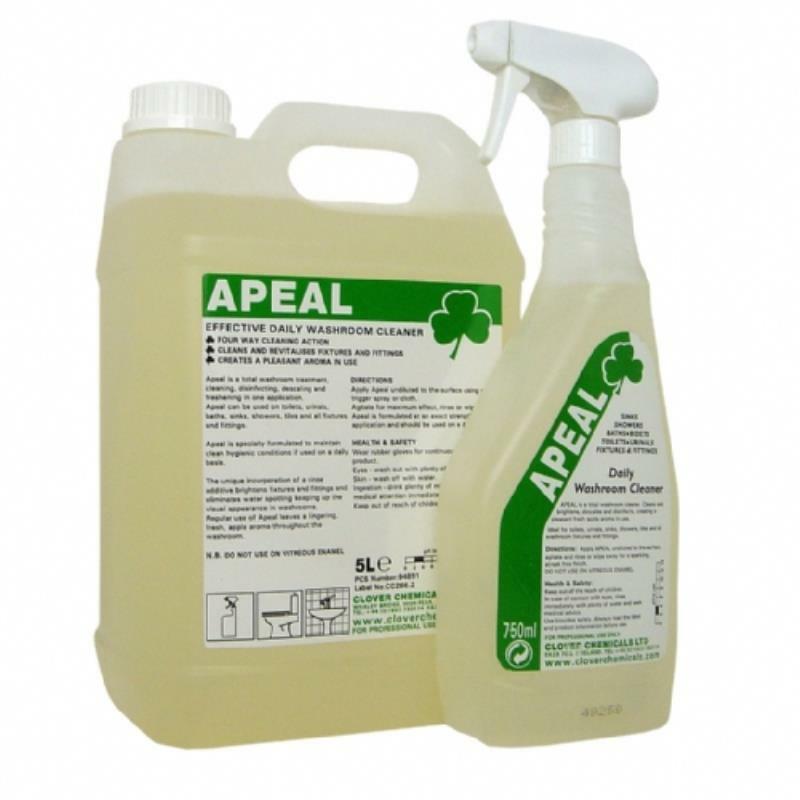 Apeal incorporates a fresh apple fragrance and a unique rinse additive which reduces water spotting and enhances the appearance of washroom surfaces. 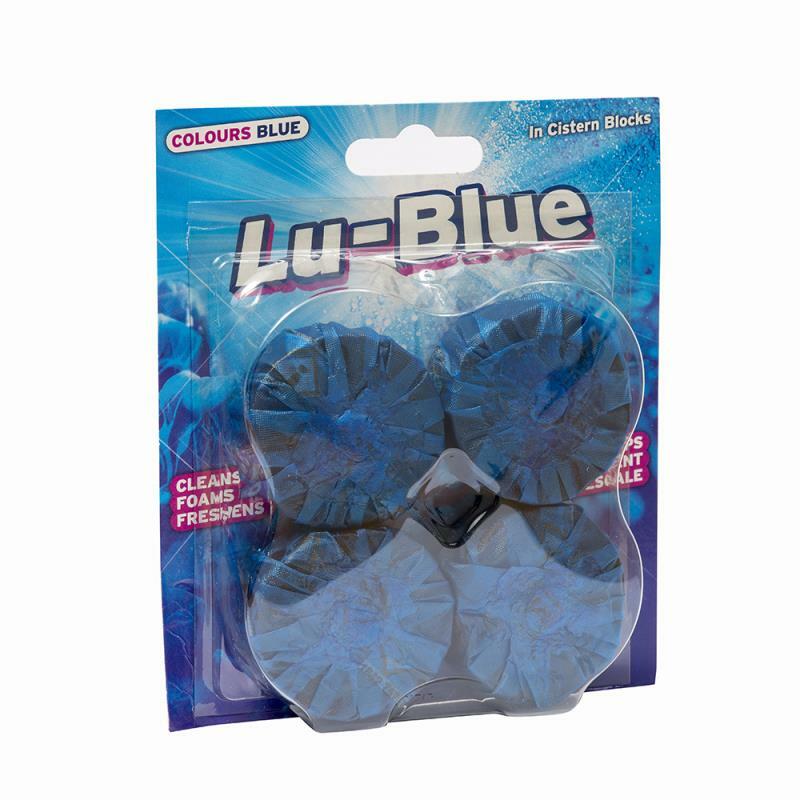 Ideal to clean, deodorise, descale and disinfect toilets, urinals, baths, sinks, bidets, showers, tiles and all fixtures and fittings. "Everyone is really friendly when I call in. We enjoy the bag of sweets! 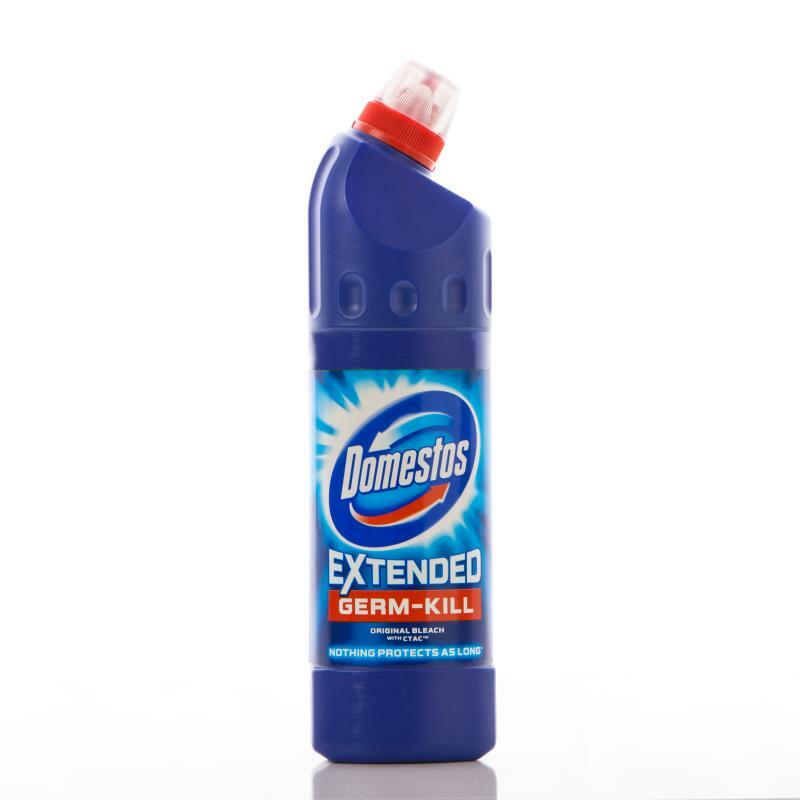 Your deliveries are quick compared to other suppliers"